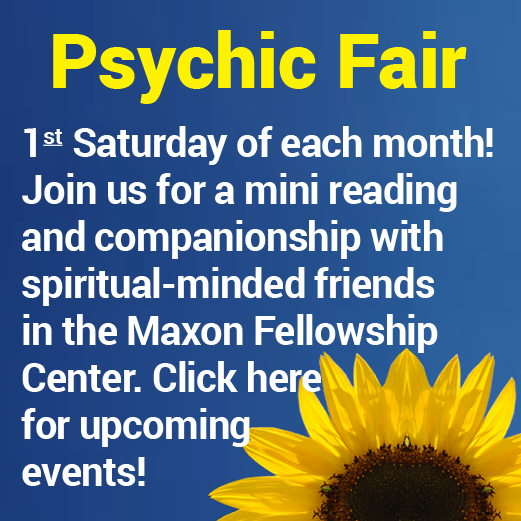 Serving the Indiana Association of Spiritualists and Camp Chesterfield for over 50 years, Rev. Louise devoted her entire adult life to mentoring, developing, and teaching countless students who passed through the gates of our beloved Camp Chesterfield. Rev. Louise Irvine made her transition into Spirit on April 25, 2016. The profound impact that Rev. Louise had on Camp Chesterfield through her tireless dedication and steadfast devotion as President, Trustee, teacher, minister, neighbor, and gifted medium over the length and breadth of her tenure as a longtime resident and member of the IAOS is nothing short of prodigious. 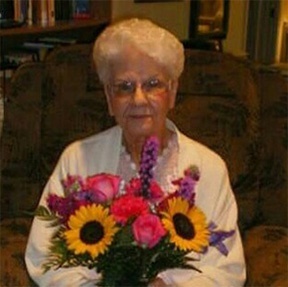 She did much to benefit the association and Camp Chesterfield as a whole, by setting impeccable standards based on the highest principles of integrity and rectitude that demanded a level of excellence of service by all those whom she influenced in the areas of the Spiritualist ministry, church, education, and administration. A beloved Bible verse of Rev. Louise from Proverbs 29:18 exemplifies her perspective and attitude toward her work: “Where there is no vision, the people perish.” A person who had great vision herself to do what needed to be done to better the association and Camp Chesterfield, Rev. Louise’s lasting gift to all who had the benefit and privilege to know her was her unfaltering determination and faithful commitment to her work, ministry, students, and church. Rev. Louise Irvine’s true and lasting legacies are all the wonderful mediums and minsters that she taught and mentored over the many decades she worked and lived on the grounds. Rev. Louise will be missed but never forgotten. Many blessings to Rev. Louise as she continues her spiritual work on the other side of the veil. An audio Rev. Louise made in the 1983 for Camp Chesterfield’s “I Remember” series is being shared. Click to listen. A fund has been established to purchase a memorial plaque in memory of Rev. Louise E. Irvine, to be placed at the Jesus statue. Donations can be made directly from our website (click here) and are tax-deductible. You may leave a message for Rev. Louise E. Irvine and her family below.